Comprehensive cosmetic dentistry solutions to help you enhance your beautiful smile. Dr. Jefferies is a highly trained dentist serving the Herndon, VA community. Our philosophy is rooted in open communication between dentist and patient. Our patients benefit from the comfortable environment, consistent treatment, and individualized care that Dr. Mark Jefferies offers. 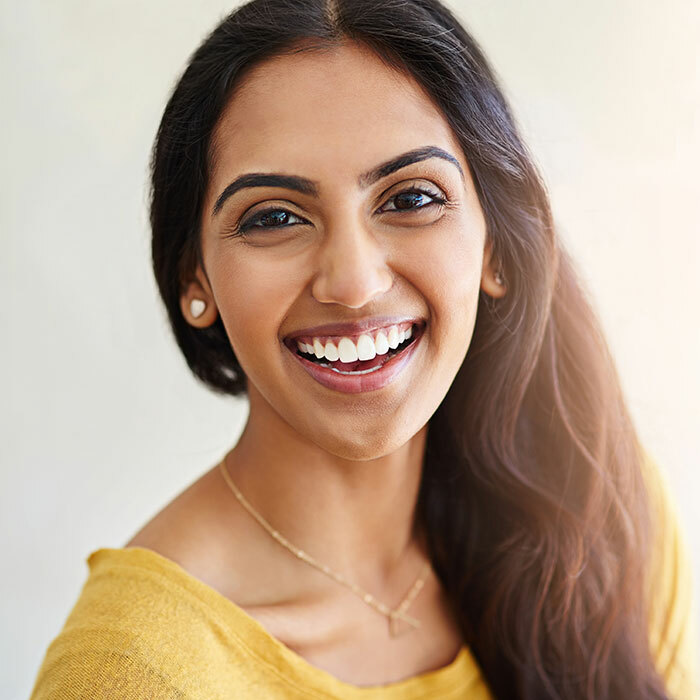 We take the time to listen to your oral health concerns, and asses your personal needs, and goals to build a tailored treatment plan designed to enhance your oral wellness and the aesthetic of your smile. Dr. Jefferies takes a conservative approach to your dental care and recommends treatment that is designed to address your needs while preserving natural tooth structure. From disease prevention to the replacement of missing teeth and smile makeovers, our team is dedicate to the helping you maintain lifelong dental health. 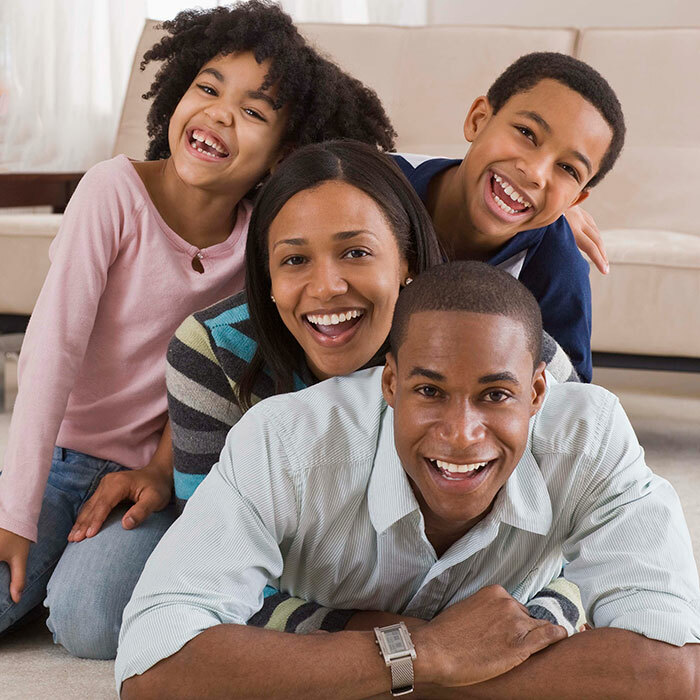 Routine preventative dental care in Herndon, VA tailored to the needs of growing smiles. offers advanced cosmetic solutions for enhancing your smile. dental services to repair chipped, cracked and worn teeth. gradually shift crooked teeth into alignment. Smile makeovers in Herndon VA. Achieve a flawless smile with natural and high-quality porcelain veneers. our Herndon, VA dentist office to replace missing teeth. with a custom fit oral sleep appliance. addressing the varying stages and symptoms of gum disease. advanced solutions for treating complex bite disorders and TMJ symptoms. tailored to the unique needs of every patient. We believe that a well-informed patient is equipped to make the best decisions for the care, restoration or enhancement of their smile. Dr. Jefferies practices our unique brand of relationship dentistry in our Northern, VA dental office. Answers To Your Oral Health QuestionsHow can we help you achieve the smile you desire? Whether you need to repair or replace teeth or desire a natural looking smile makeover, Dr. Jefferies can help you achieve your goals. How can I fix a chipped tooth? Patient Testimonials See what our patients are saying about their dental care in our Herndon office. Dr.Jefferies and his staff are extremely professional and kindhearted. Very gentle and they do amazing work. Words cannot express how great they are. Truly the best at what they do in the herndon area. Do I Need A Dental Cleaning?